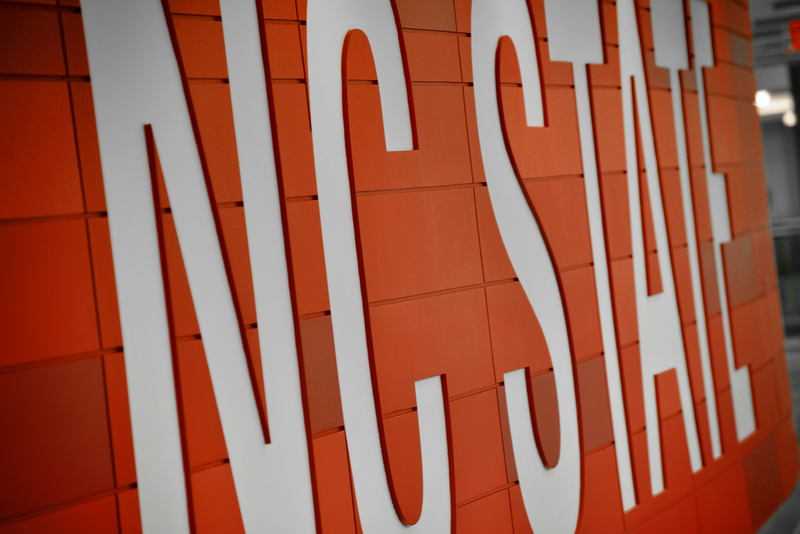 NC State Staff Senate is an advisory body to the university chancellor. We have four senators who represent employees of Campus Enterprises. Encourages a sense of community among all university employees. View the full Staff Senate calendar.